Have the most amazing hair style from Michigan's top hair stylists. Weddings, Proms or any event we will make you stand out. If you are looking for a new salon to get your hair cut or if your in need of an updated hair style we can help. 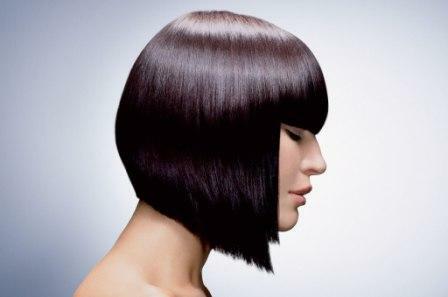 We provide the best hair color products and have a team that is educated in the latest techniques.